If you are tired of assessing your resources and are still no getting the right results. It is high time that you avail our services which are excellent in every way. As everything will be done by our team of professionals therefore you can stay stress free and focus on other important areas of your business. We make sure that full utilisation of the resources is done to the best of the efforts. This offers the right outcomes you had been waiting for. This means that with our asset management services you can tough new heights of success and come a long way too. At Hawks Infotech, we understand the changing needs of the business and accordingly modify the management services as per the need. From analysing the risks to the deployment of the resources, investing in the different policies etc everything is done by us. We make sure that your asset management services are in accordance with the changing environment as it really boosts your business. 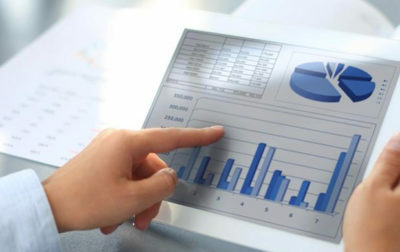 Our result driven process of planning, managing and monitoring is something that is different from the others. 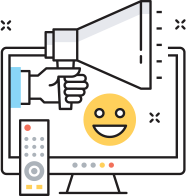 This is the reason that we are able to get the expected outcomes and offer solutions which meet your criteria. From dealing with all the finances to the infrastructure management, enterprise asset management and public asset management we deal in all the areas. In no way there is any compromise with the quality but the best is done to achieve the targets. 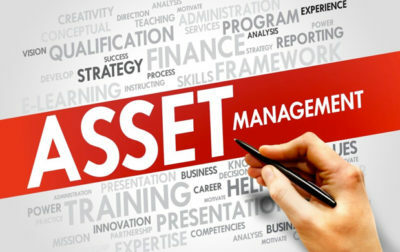 Asset management is very important in any business. It is the process of systematic approach that includes the development of the assets, its operation, maintenance, disposal and upgrading. The assets can be both tangible as well as non-tangible. Handling the assets is not easy and that is why companies take the help of the professionals in this case. Hawks Infotech specializes in the top class asset management services that are responsible for its efficiency, performance and growth of the business.